Looks like Air Canada Vacations just dropped the price of their January 28 to Feb 4 flight to Montego Bay, Jamaica down to $281 roundtrip after tax. January 21 to 28 is also available, for anyone that can leave last minute. 3. Search for Vancouver to Montego Bay, January 28 to Feb 4. But where to stay for cheap? I've posted an idea for that on the forums. Credit for this find goes to Kathy on the forums! I definitely appreciate it when people take the time to share great finds, especially when they're deals like this. 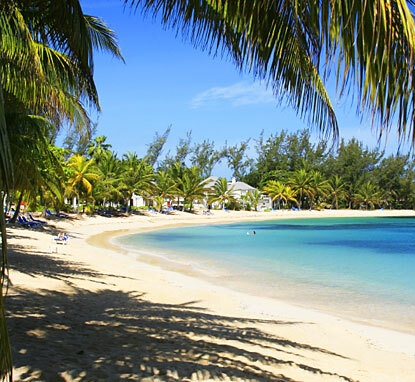 vancouver, yvr, flight deals, jamaica, montego bay, mbj, air canada vacations, caribbean and western caribbean.